LocoNoco has raised a $500,000 funding round with the goal of leading an emerging industry in the developer world: robot software automation. LocoNoco’s decision-making platform is targeting developers building enterprise applications, and working to simplify the process. 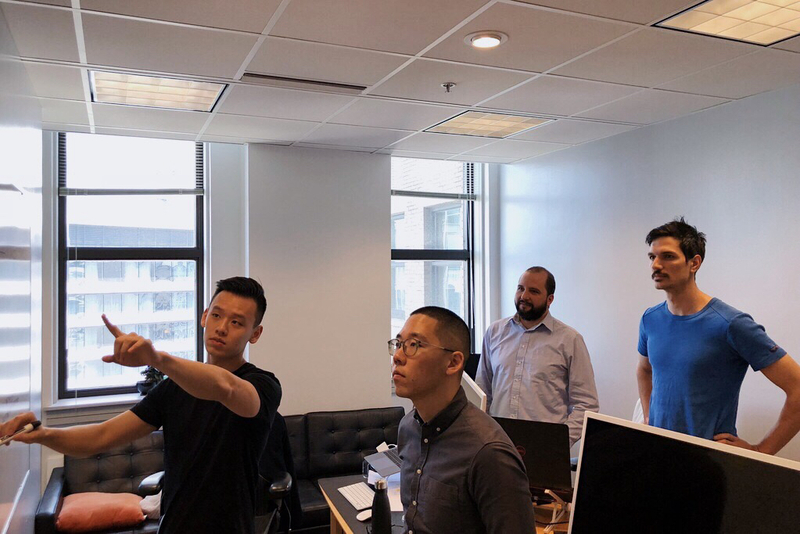 In an interview with BetaKit, co-founder and CEO Louis-Victor Jadavji broke it down by explaining how all code for business applications requires business logic, which can be broken down into rules. The company’s position is that this process of applying business logic and writing massive lines of code can be simplified with the concept of pods: the idea that anyone around the world can build business logic and package it in a pod to be used by others. Business logic has always been widely available, said Jadavji, but it hasn’t been transportable or reusable so that it can be shared in a wider community. 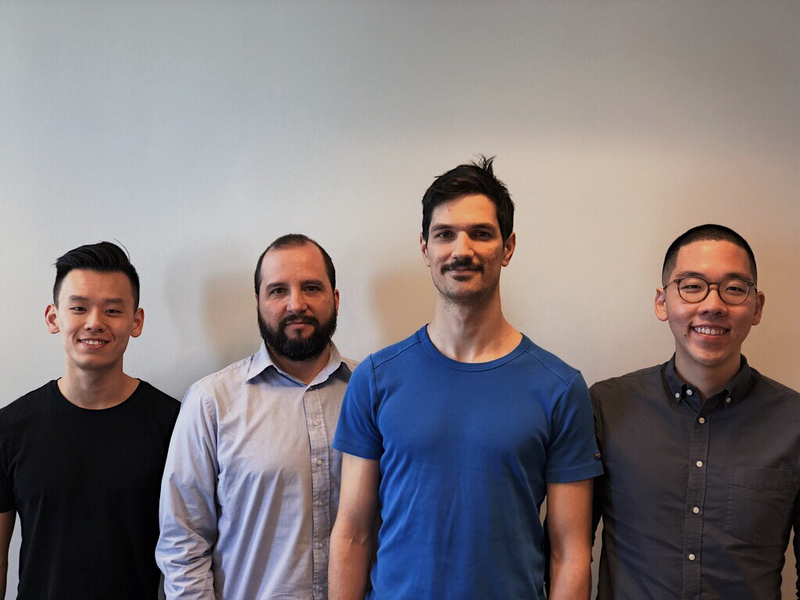 The founding team boasts experience in building companies like Atlassian, Slack, and Grow; Jadavji is a co-founder of Wiivv, a 3D printing insole company which has raised $8.2 million to date, while head of product Jason Kim was recently Grow’s director of product. Its CTO, Todd Kesselman, developed the platform for several years before Jadavji and Kim got involved, and boasts 30 years of experience in the technology sector. Atlassian’s former head of developer ecosystem, Nick Wade, is an advisor. “I left Wiivv because it was in a good place, they raised fresh financing, and it was time for something new. I was looking forward to doing something different, I met Todd, and it was an opportunity I didn’t want to miss out on because it was a big vision,” said Jadvaji, who said he’s still active in his board member role. The company will use the funding to address the challenge of building a marketplace, and have cash on hand as they explore monetization opportunities. As LocoNoco builds a runtime environment unique to the platform, it’s also working to release new features like an integrated developer environment where users can work with rules, AI, and blockchain to build applications or use pods. The company will also launch a marketplace to license pods for use, and build the contracting language so pods can work together without having to write code between them. “I don’t think that many companies have that opportunity to be a real platform where you’re defining a space and things get built on what you built, and that’s a key advantage, we’re creating a category,” said Jadvaji.